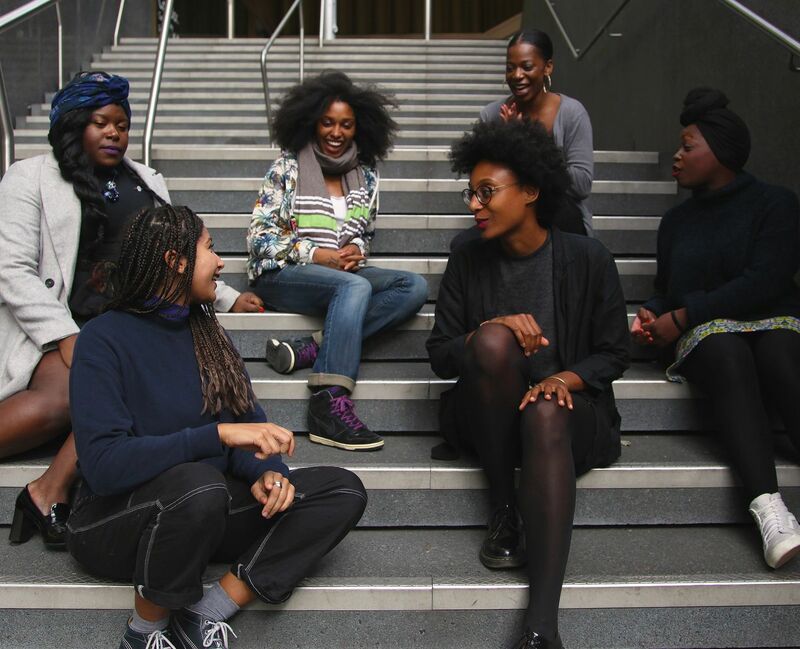 SheAfriq, a Nottingham-based collective of creative women of African descent, bring an afternoon packed with creativity, workshops and activities to empower women. The sessions will focus on health and wellbeing in a relaxed and safe space for positivity, connection and mutual support. SheAfriq aim to create an inspirational environment for women to share their experiences and grow as individuals. Please note - this is a women-only event, but all children are welcome.